Home › Promotions › Fosgate Rockford Audio Kits UPGRADE! Fosgate Rockford Audio Kits UPGRADE! 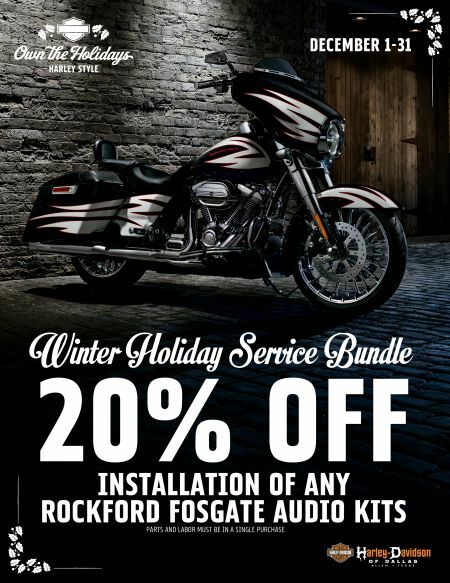 20 Percent Off Installation of Rockford Fosgate Audio Kits! Stop by parts to see gift baskets while you're in the store! *Some restrictions may apply please see dealer for details. Offer valid through December 2018 only.